The first challenge you will have to face is to choose a nice name for your puppy after you buy him. Name of puppies should be selected according to their habits and nature. 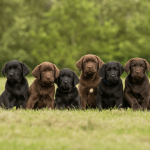 The choice of a name is personal preference, some owners select a name for their puppies if they like it from the movies, comics or famous characters. 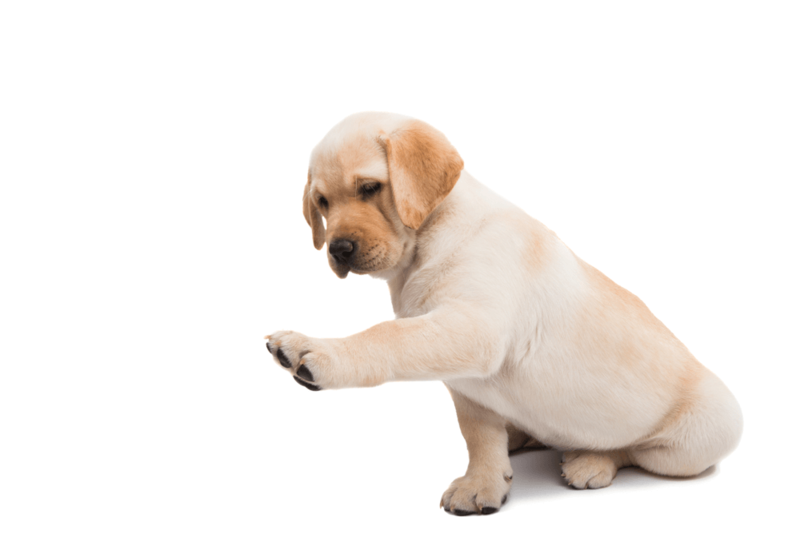 Labradors are friendly and family dogs, therefore their name should be different from other dogs. Pick a name, which suits your puppy most. Keep your puppy name as short as you can, because shorter names are easier to use. 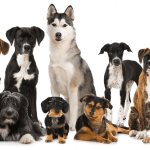 Dogs can also easily recognize their shorter names. If you want to have a long name for your puppy, then also choose a shorter version of it. 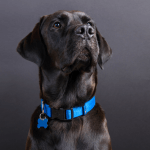 You can use shorter versions more quickly to get your dog’s attention. Pick a dog name which you can easily use anywhere. Names with high pitched tones are helpful to get dog’s attention. Choose a name which suits both the puppy and mature dog. 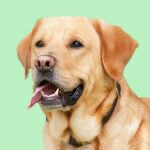 Your Labrador will not be a puppy during his whole life, after some years he will mature and finally old. 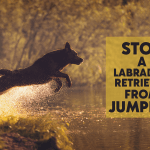 So pick a name which suits all the stages of a Labrador’s life. 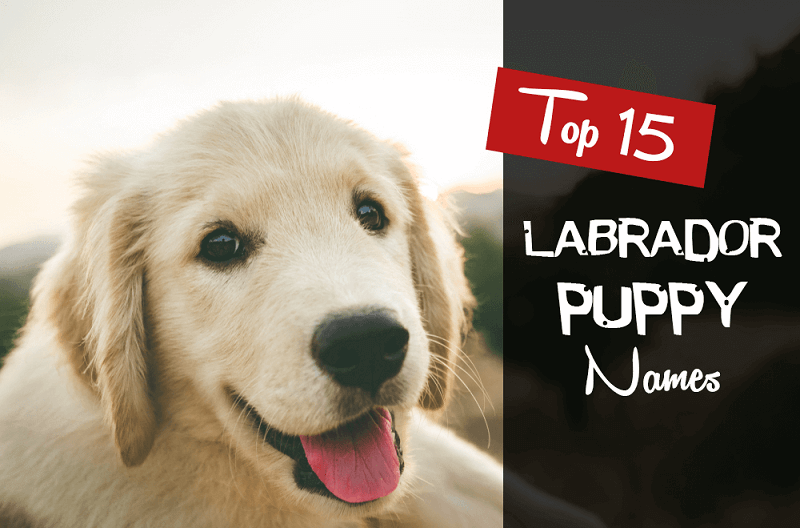 This is the list of top 15 Labrador puppy names handpicked by us. You can pick any name according to your puppy qualities. Prefer a name which suits your puppy most. 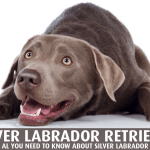 Labrador Retriever is the best breed we have today. They are at the top position in the USA. 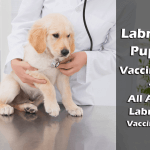 The foremost task of a Labrador puppy owner is to choose a nice name for his puppy. 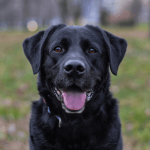 Name of a dog used during his whole life, so choosing a name which suits all the life stages of a Labrador Retriever is recommended. Thank you for reading, if you think something is missing, Please let us know in comments or Contact Us. We will appreciate your feedback.